about learning to live in the moment. I have always been drawn to the stories of others - the reason my focus has been interviewing for the last decade. So when this book came to my attention, it went right to the top of my to read list. 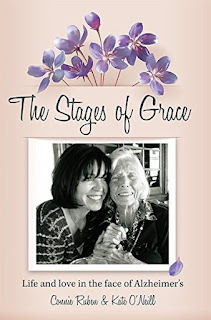 Stages of Grace is the author's very personal and very honest recounting of her journey as primary caregiver for her much loved mother-in-law, Grace. For anyone just starting down this road, I think there are tremendous insights to be found. Ruben discusses her fears, the guilt in not being able to always KNOW exactly the right steps and how Alzheimer is a game where the rules are always shifting. While the main focus is on the the author's (and the family's) journey both physical and emotional, she tucks in nuggets of advice received from Grace's primary doctor and some of the talented heath care professionals she dealt with. She also openly shares mistakes made as she navigated the unknown. 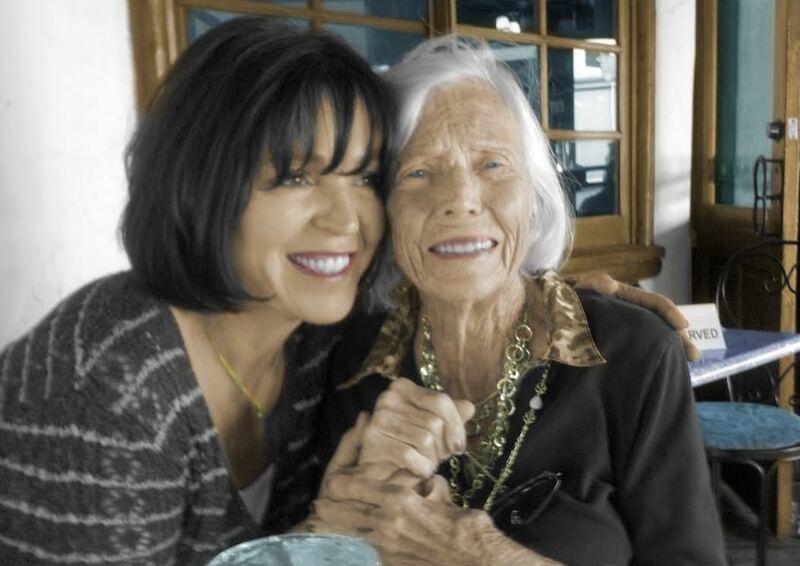 Hardest to read are those moments where Grace disappears and the disease takes over. Each time the question arises - will they be able to bring her back this time? So far the answer is yes. Most uplifting are the moments of blessing that come. Yes, there are blessings to be found. For family members just starting this journey with a loved one, I highly recommend Stages of Grace. It will offer you insight on ways to face what is ahead and permission to accept that sometimes you just don't know the answer. Even though there are tough moments - the author has written this account to "...assure others that caring for someone with Alzheimer’s disease can be enjoyable, life-affirming, and emotionally significant."